Attila announces new album, released first single and video "Smile and Troubles"
Describing the origins of this track Attila says " this was the tune that pushed me to work on the album. 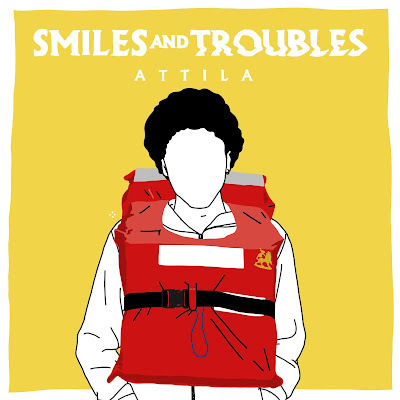 For this reason in became the title track and first single : it fully represent my understanding of message music"
Smiles and troubles, is the first single and title track from Attila's new album. Both the video and the single were released last on march the 8th. 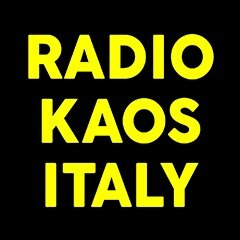 The Italian singjay is back with a new project, whose release day will be announced soon. 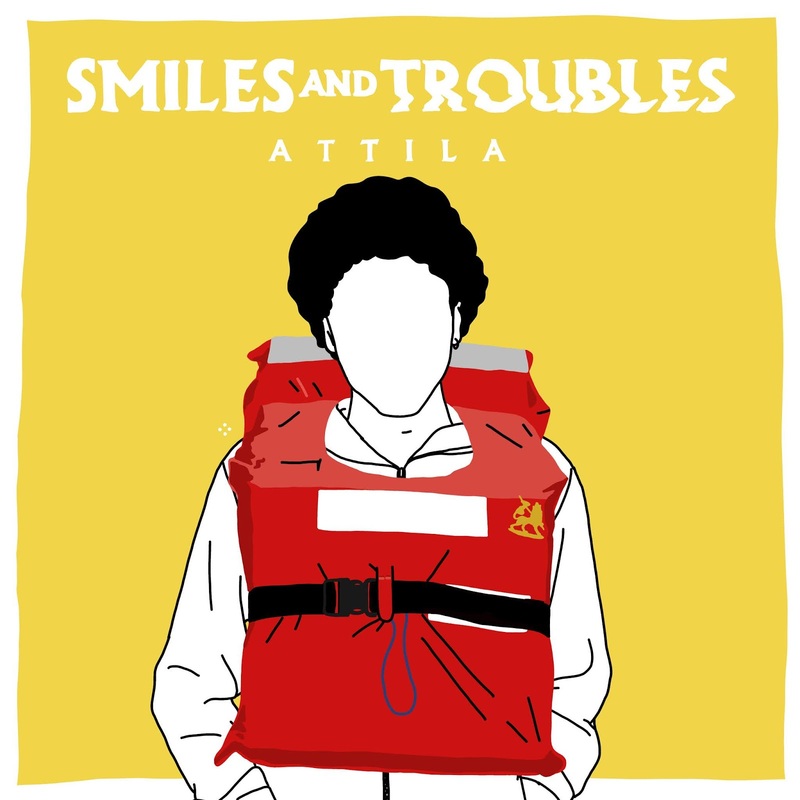 Attila has built the entire album around the concept of "smiles and troubles" - the balance between joy and hardship - able to narrate and denounce the daily struggles fro survival. At the same time it celebrates the ability to overcome hostile conditions, smile at the simple things and have empathy and solidarity with those who are fighting for a better life. The video's bolster Attila's lyrics with the faces and expressions of the characters who took part in its realisation. There are friends and special guests - like the Italian rapper Ensi and Egreen - but also many bystanders who joined the shoot spontaneously. Some unusual props were used during the shoot, the life jackets in particular communicate a very specific message. The take a stance against certain type of rhetoric which accuses and supports a public debate full of hate and racism. "In support of the "Refugees welcome" message, we want to help those who offer real assistance. 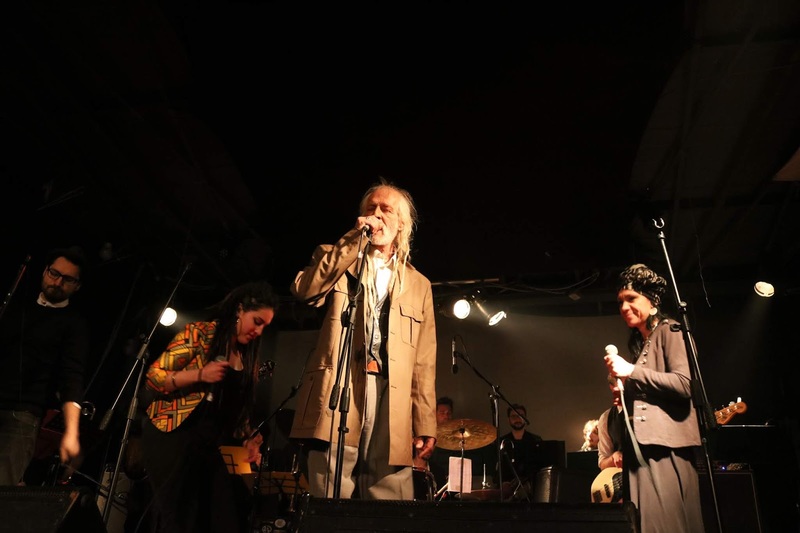 For this reason, we want to highlight the work of Baobab Experience ; an Italian project which offers food, medical care, overnight accommodation and legal assistance for migrants. If you would like to support the volunteers at Baobab Experience, you can donate here . " 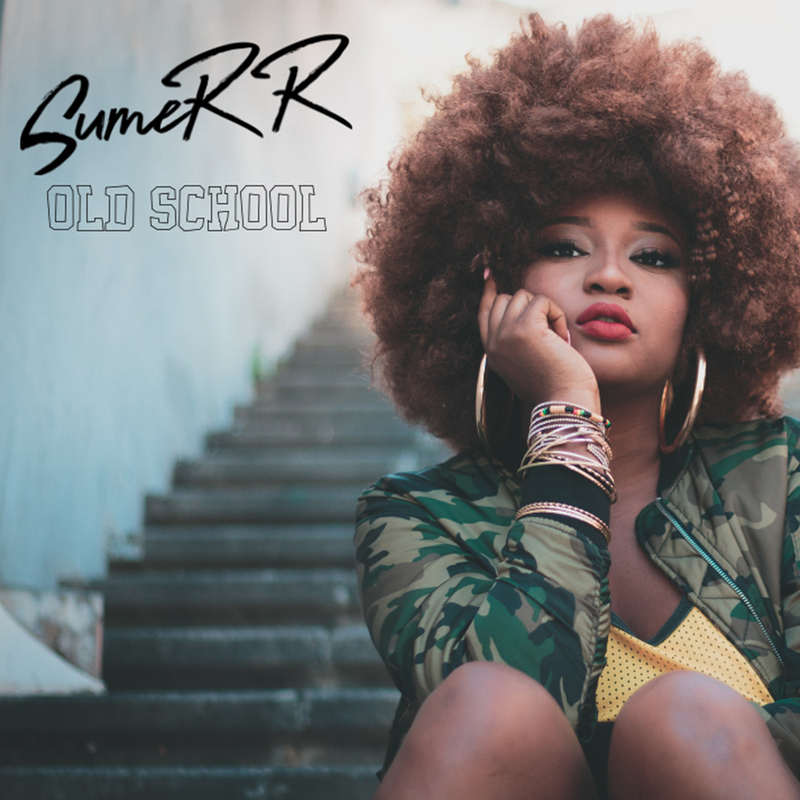 SumeRR presents her new single and video "Old School"
In occasion of the International Women Day, we want to present you "Old School" the new single from the beautiful and talented Jamaican singer SumeRR. This single is the first excerpt from the forthcoming debut album by Tressan Barnett, born in Mendeville (Jamaica) but resident in Tenerife (Spain). On her arrival to Spain SumeRR reached out to the veteran Ras Kuko, who by the way we got to meet and talk about his project "Reggae can help" during the last edition of Rototom Sunsplash, who helm the musical and excutive production of "Old School"
The single "Old School" represents a beginning, a journey of sorts through the artist's origins. It's a demonstration of the multiple registers and styles among which SumeRR moves with ease : roots, dancehall, should, rap... all without ever loosing sight of her Jamaican roots. 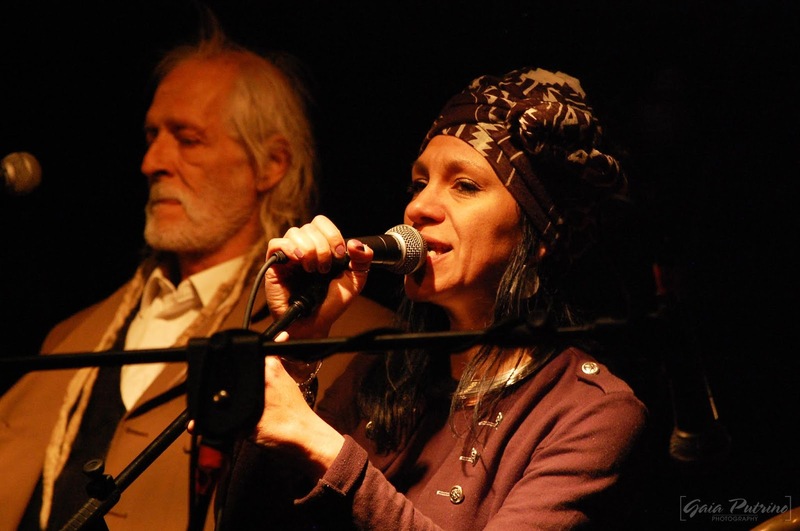 On a sweet and powerful reggae riddim produced by Ras Kuko, with a taste of the past, the singer shows her versatile voice, able to pass from the enveloping melody of the refrain to the energy and originality that hardens the verses of "Old School". In this song SumeRR shows her essence, characterised by a voice as catchy as her presence on stage and by the freshness and boldness characteristic of Jamaican music. The video clip that accompanies the single tells a story of love "old style" starring SumeRR herself . Rototom 2019, is getting closer and we couldn't be happier, Rototom is home, the place where we always feel welcome and we can't wait to be there again this year. We already knew the dates for this year's edition since the second we left the festival ended, which are from the 16th till the 22nd of august ; but now that we have also the first line up announcements everything feels more realistic. We already have 23 artists who will bring the sound to the 26th edition of Rototom Sunsplash. 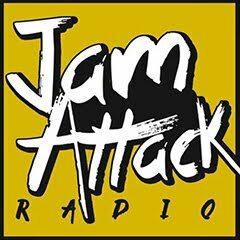 On the crest of this first announcement there are 3 Jamaican musical aces ; starting with Ziggy Marley, and joining him is the modern reggae crown Chronixx -with Rototom being his only date in Spain- and Busy Signal who has accompanied Major Lazer with his sharp verser and who will return to Benicassim after 5 years. 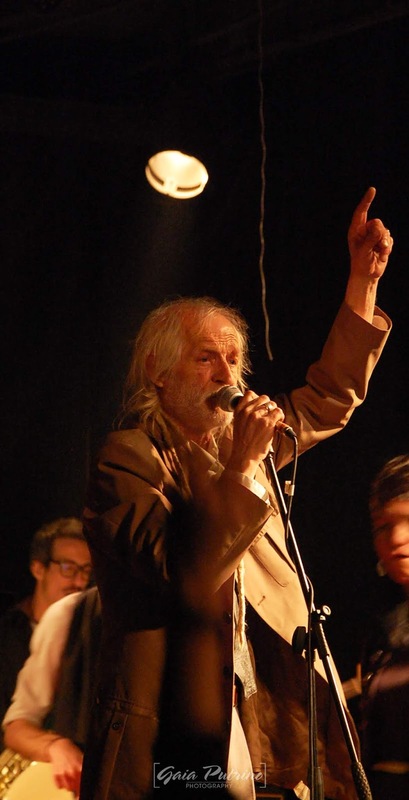 To follow on the main stage we have the legendary Israel Vibration, Queen Ifrica, Marcia Griffiths, Brinsley Forde & Dennis Bovell present Babylon Soundtrack, Iseo & Dodosound with The mousehunters and last but not least l' Entourloop ft Troy Berkley & N' zeng. For the Lion Stage we have our favorite guys O.B.F. & The A1 crew ft Charlie P, Sr Wilson and Shanti D, The New York ska-jazz ensemble, Naaman, Lila Iké, Gentlesman's dub club, Marina P & Stand high patrol, Emeterians & Forward ever band, Tairo & The family band, Itaca band and Dub Ambassadors. For concluding this first announcement Stylo G and Renaissace will take care of making us dance in the dancehall area and the Iration Steppas will make us dub till late in the dub area. 3rd solo album "Rise and Shine". 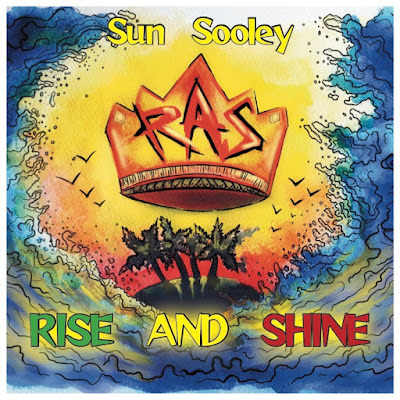 (which, according to Sun Sooley, has lost much of its meaning in reggae music). Here we are people ! After a super-slow start of this new year due to a few issues we had to work out, here we are suggesting you the best music, best artists and best content around ! Look just what happened a few weeks ago ! Just an healthy throwback for you all to enjoy ! 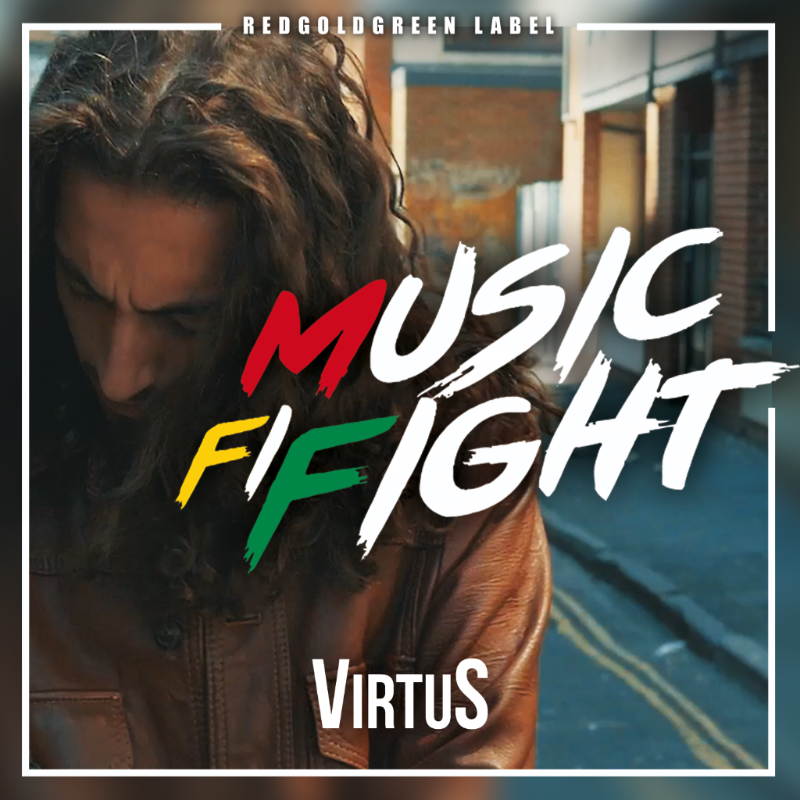 "The Italian singer VirtuS presents the videoclip of the single Music Fi Fight, published by Regoldgreen Label. The song was recorded on the instrumental of the Follow The Oracle Riddim, published by the same label, produced by Fu-zion Amorion 'Pirate of Zion' and remixed in a stepper-wise just by VirtuS. In an historical moment more and more marked by intolerance and on the exploitation of fear, music still remains a powerful weapon of non-violent struggle. 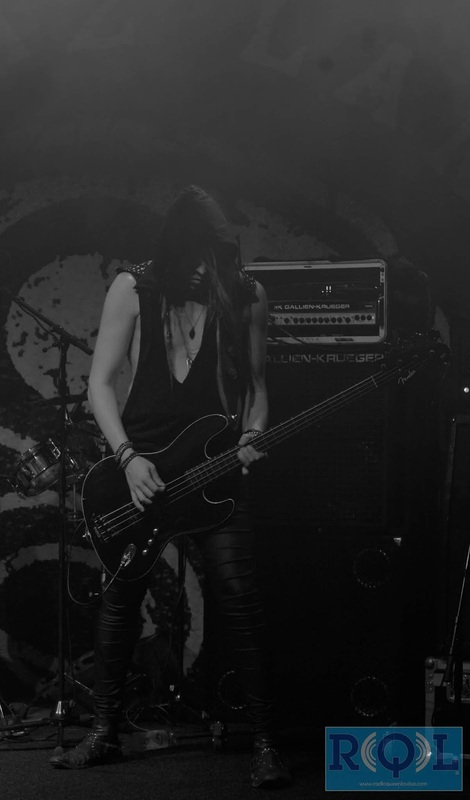 The video, directed by Matteo Montagna, was shot in Bristol, an English port city known for its lively underground music scene and symbol of the pirates and therefore of the journey and the encounter between different peoples and cultures." 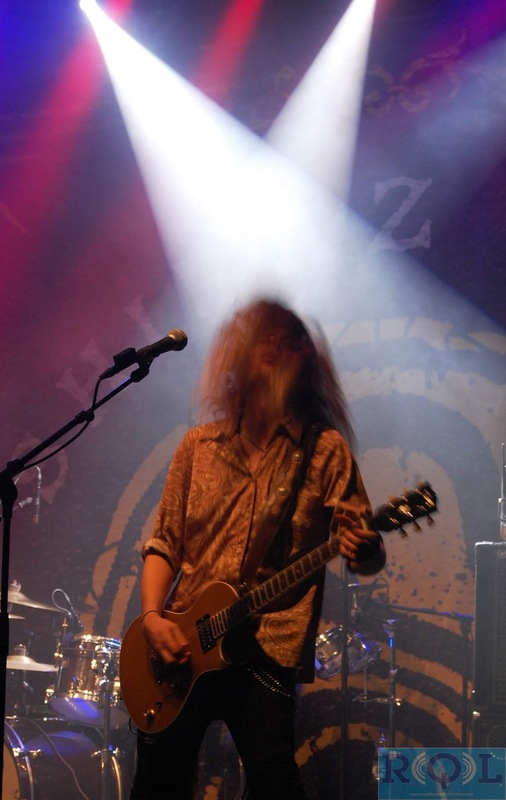 Shiraz Lane live @ Pato Klubi, Kouvola. reminding me what I used to feel. On Saturday we got the chance to see again the wonderful Shiraz Lane. 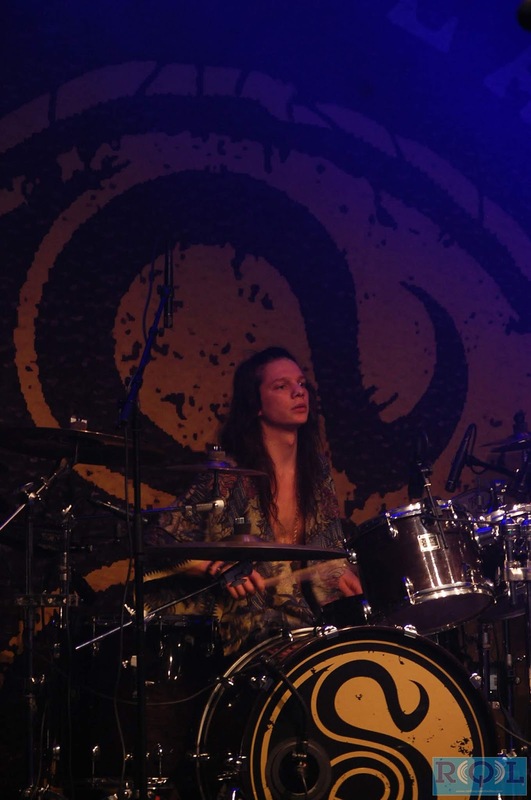 We had already seen them performing in Tuska Open Air during the summer, and it was LOVE. 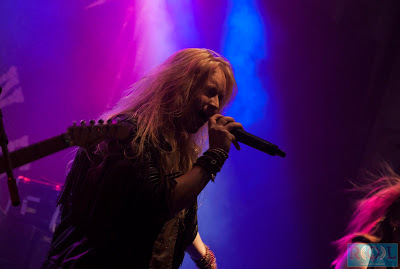 After the RQLSummerTour ended I had only one thing in mind : do my best to see them performing again ; and then, here there is, a gig in Kouvola very close to here, and in a super cool location so why not going ?! 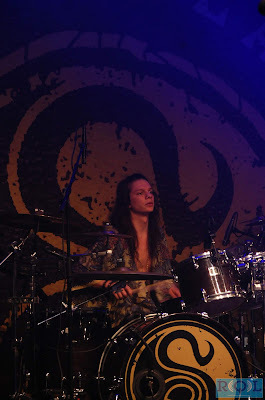 The location is Pato Klubi, which is situated into what looks like an old factory renovated as a event venue and art gallery. One more word about the venue : the crew working there was super nice and really made us feel welcome. It's about 8p.m., here are the guys coming from a door at the back of the room, some girls start whispering to their friends "here they are", "look !" , and..... here they are ready to make the people dance and sing for a good hour and half. 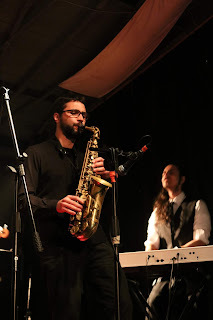 The nice thing with Shiraz Lane music is that it gets you, and no matter what you had in mind, the second they get on stage, they are able to make you forget everything and just enjoy an hour of pure music, they have a strong energy and an even stronger way to interact with the audience. This was their last gig as headliner since very soon they will be supporting the Swedish H.E.A.T. with One Desire around Europe. Saturday was one of those night where you wish it'll never come to end. 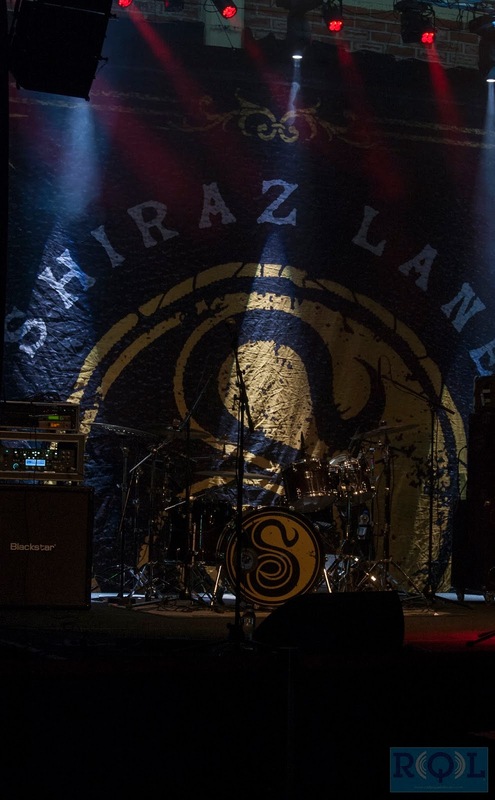 We are very happy to "host", Shiraz Lane here on our website, because it shines trough a lot, their determination and love for what they are doing. Keep up with the awesome work guys ! 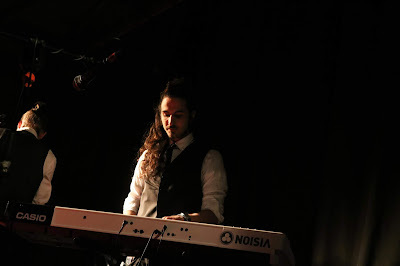 A bit before the gig we got the opportunity to have a chat with Hannes, the singer, so stay tuned because soon, VERY soon, we will share on all our medias the interview ;).